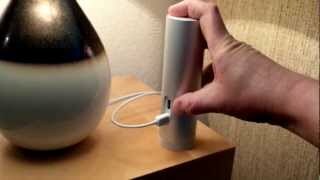 Setting up the Netatmo Weather Station is simple. The wireless modules come paired to each other, so all you need to do is find a safe spot for the outdoor module. The mobile apps are beautifully designed and look great on iOS, Android, and Windows Phones. You can pair up to four indoor modules together to monitor multiple locations in your home.. Considering it lacks wind measurements and much of the information from the Weather Station can be found on free mobile apps, the product is pricey. For casual tracking, the Weather Station doesn’t offer much more than smartphone weather apps, but it should appeal to weather geeks. The outdoor module has to be placed away from direct sunlight and protected from rain, which limits its placement options. In urban locations, you’ll also have to worry about theft. 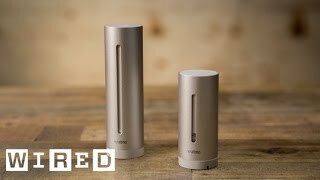 The Netatmo Weather Station is a smart weather station with Wi-Fi connectivity and mobile app support. Apps are available for Android, iOS, and Windows Phone. The package includes both an indoor and an outdoor module. A USB wall adapter powers the indoor module, while the outdoor module requires two AAA batteries. 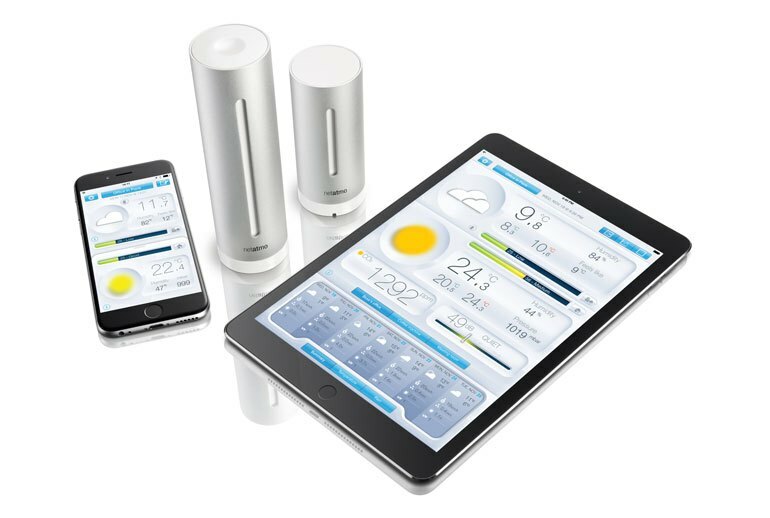 The Weather Station measures indoor and outdoor temperatures, humidity, barometric pressure, CO2 levels, and noise. It’s 802.11 /b/g/n compatible, and an Internet-connected Wi-Fi router and mobile device are required for operation. The outdoor module is pre-paired with the indoor module, so after tapping a few setup buttons and screens, the entire weather station is up and running. After setup, using the system as a whole was entirely painless and generally neat in a science-experiment sort of way. I have to admit to being quite skeptical as to the benefits of the unit when first setting the Netatmo kit up, but it’s won me over during the last couple of weeks. Critically, the system is extremely easy to set up thanks to an iOS app that walks the indoor unit through the process of connecting to your 802.11b/g/n Wi-Fi network and the outdoor unit, without any hiccups whatsoever in our testing. ...you can also download third party apps to view your weather data and peruse the help menu, which offers detailed information on how everything works, charts, sensors, and notifications. Being able to view a graph of any measurement over time can be helpful in certain situations, but like the ability to record sound levels, may be an unnecessary frill for some. ...the huge amount of data makes for a slightly cluttered presentation on smart phone screens, especially the iPhone. It just isn’t a serious contender for a do-it-all weather system, and the lack of any wind data, even as an add-on option, will be a deal breaker for weather nerds. 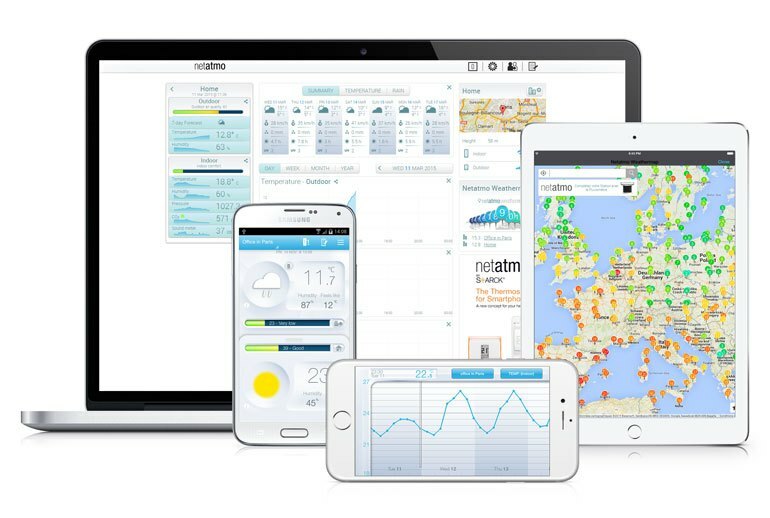 If you want to know more about the conditions in and around your home, the Netatmo Weather Station is a helpful, if not completely necessary, tool. Due to the Netatmo’s wireless capabilities, I also have the option to opt into a map of Netatmo owners all over the world. How's the accuracy? That's something I'm really not sure about, since the readings were not what I expected for humidity. Where's the added value to owning this ugly, inconvenient thing? There is no shortage of consumer weather station products for the consumer market. However, how many would you actually WANT to put in public view inside or outside of your home? 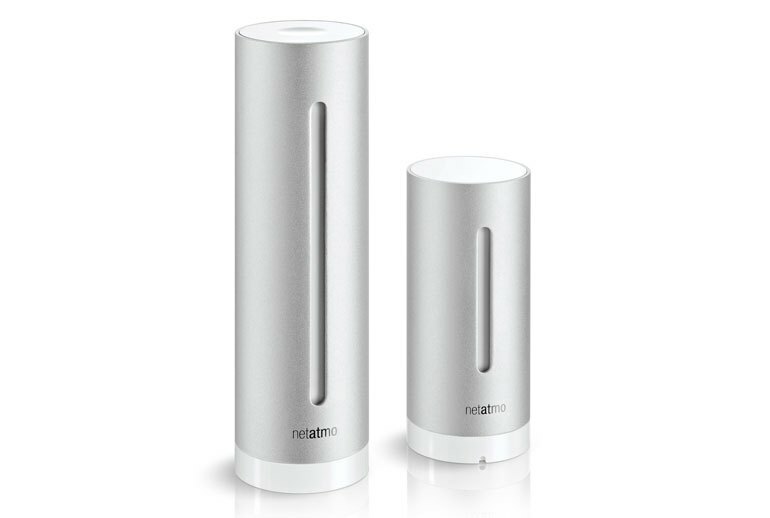 Thankfully, Netatmo did a really nice job in this department. A very cool product! I check the weather every morning as soon as I wake up so I know if it's warm enough to go for a run, and having hyper-local weather (right on my porch) on my iPhone's Today screen is very convenient.